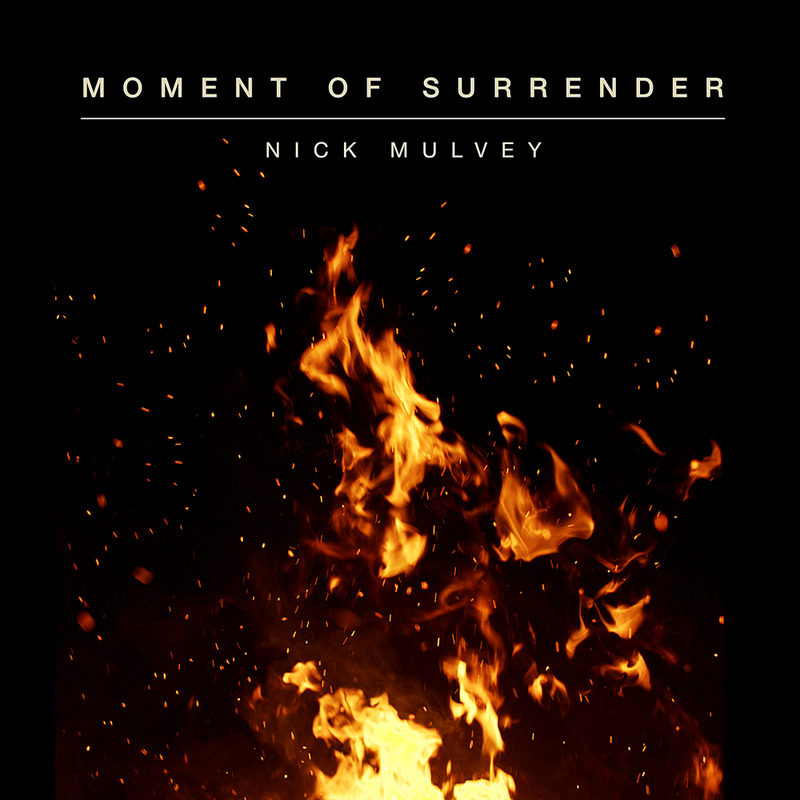 To kick off a new year of music, Nick Mulvey blazes into 2019 with a single covering U2's Moment of Surrender. The singer brings his trademark style to the classic track, eclectic and exciting. Nick Mulvey is an English musician, singer and songwriter who studied music in Havana, Cuba. He played the Hang as a founder member of 2008 Mercury Prize nominated band Portico Quartet, until 2011 when he left to pursue his career as a singer-songwriter releasing the EPs The Trellis (2012) and Fever to the Form (2013) and his studio album First Mind in 2014 which received a Mercury Music Prize nomination. His second album, Wake Up Now, was released on the 8th September 2017.